Finding the right ski chalet for a large group can often be a daunting prospect, especially when everyone in the group is looking for different things from the holiday. We’ve had years of experience in placing groups in chalets and the main lesson we’ve learned is that location is key. One of the main reasons to go on a group ski chalet holiday is the social aspect of the trip, therefore finding a chalet that is close to the skiing as well as the resort centre for the amenities (read bars…) really does make or break the holiday. 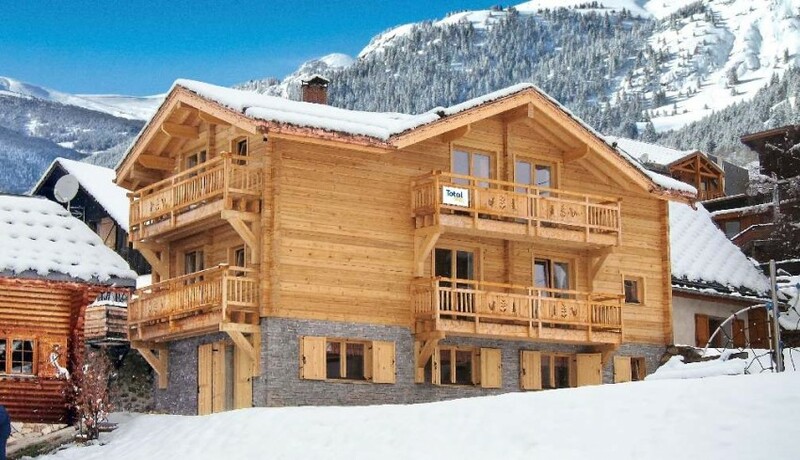 This catered ski chalet in Alpe d’Huez is on the piste and in the town centre. If that wasn’t enough, all the rooms are en suite and it also features a ski in/out hot tub (not that we are suggesting you should try this…but we think it’s possible!). Whilst La Plagne (or more specifically Belle Plagne, where this ski chalet is based) is never going to be the top choice for a boozy group holiday, if the key requirement is speed of access to a ski area which suits all abilities then Chalet Clarine is a great choice. It’s by no means luxurious accommodation but the convenience and value for money it offers make it a winner. 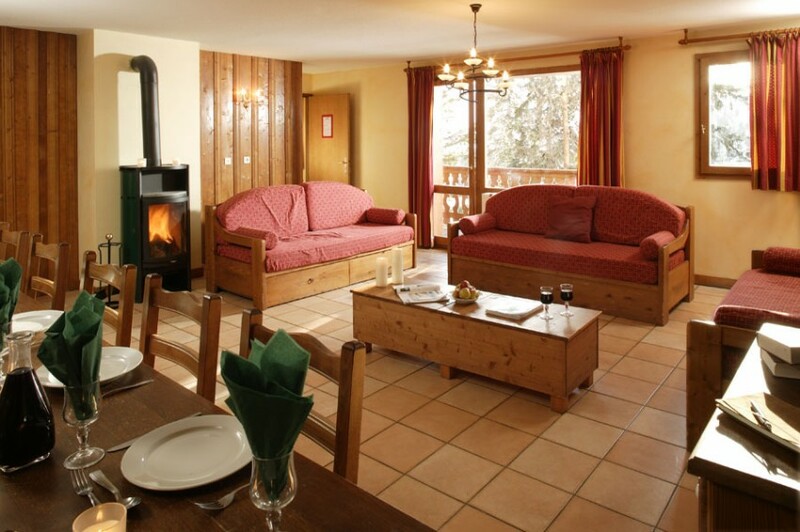 Booking a catered ski chalet is great for group ski holidays, but chalets for larger groups are quite rare. There are lots of ski chalets to choose from in Val d’Isere, but not many sleep more than 12 guests. That’s why the Cherrier is a perennial favourite. It’s also right in the town centre and 100m from the piste. The living room is enormous and that is also quite rare for French ski chalets, but a large social space in which to relax and shoot the breeze is great for groups. Any list of top group ski chalets needs an option in St. Anton. Whilst the ski area takes few prisoners (mostly red and black pistes), the legendary nightlife and apres-ski provides such a draw that groups can’t stay away. 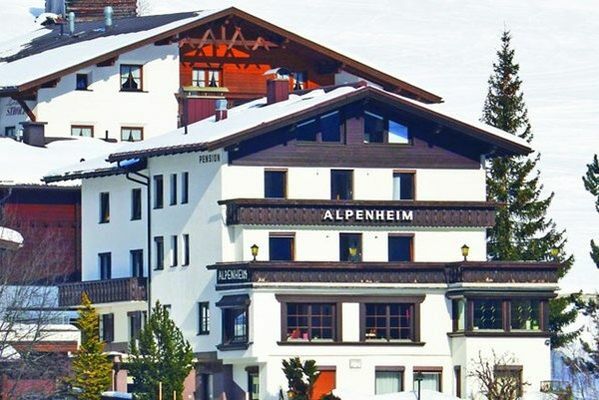 Chalet Alpenheim is the only large chalet in the resort that offers a ski to the door location combined with easy access to the town centre. Not only that, but the piste it’s located off is a home run from the lively Moosewirt and Krazy Kangaruh apres-ski bars. Our final choice of great catered ski chalets for groups is the Annapurna 2 in Tignes. 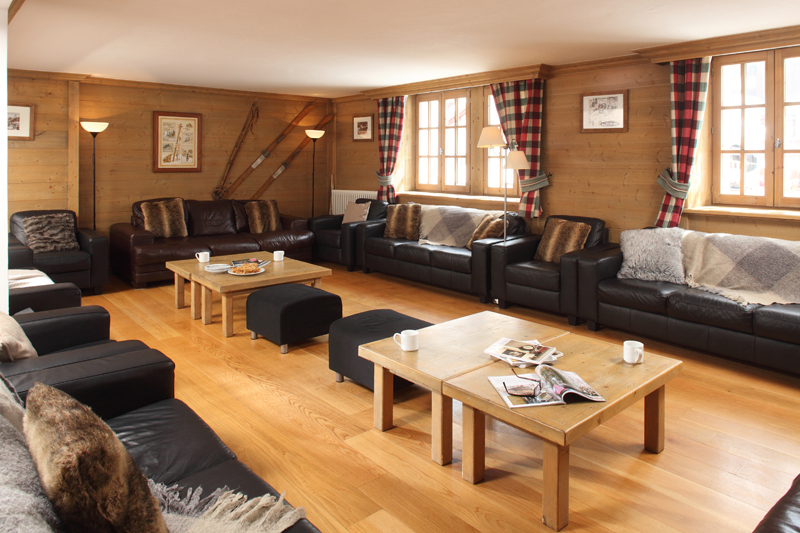 This one is a large chalet for 18+ guests located just off the piste. If features a hot tub and a big living area, two of the most sought-after amenities in a group-friendly ski chalet. If you like the look of any of these chalets or want to find a catered ski chalet for your next group ski holiday, contact us and let’s have a chat!